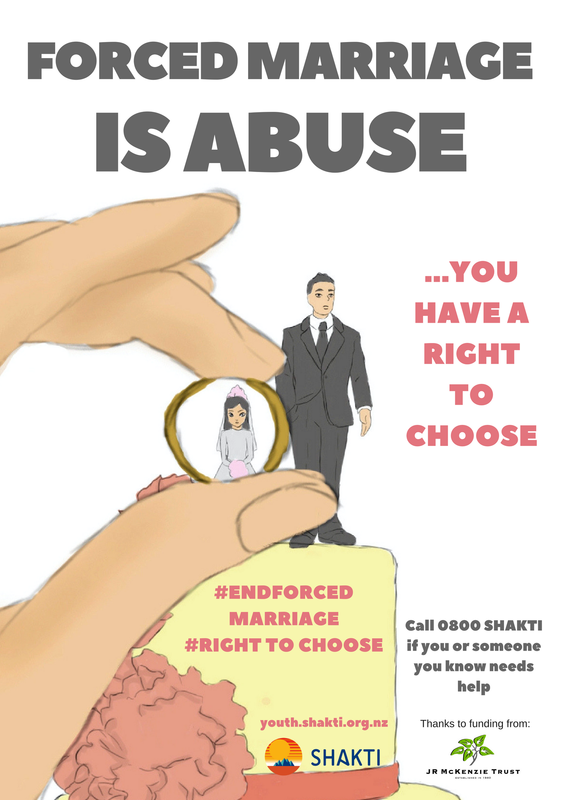 Forced marriage is not the same as arranged marriage. 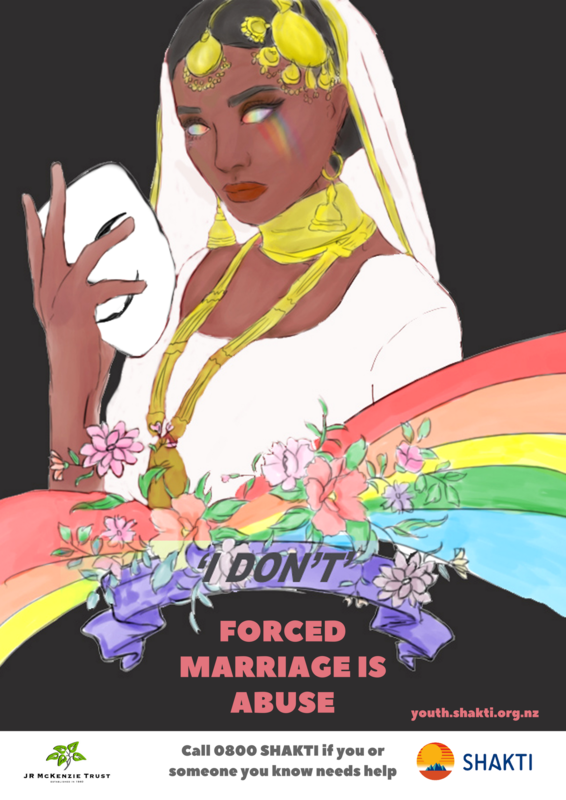 Forced marriage is a human rights violation while arranged marriage is considered a legitimate practice in many countries involving free and informed consent. Forced marriage takes place in many societies around the world and is not solely a “cultural” or “religious” issue. Every major faith condemns it, as does the law. 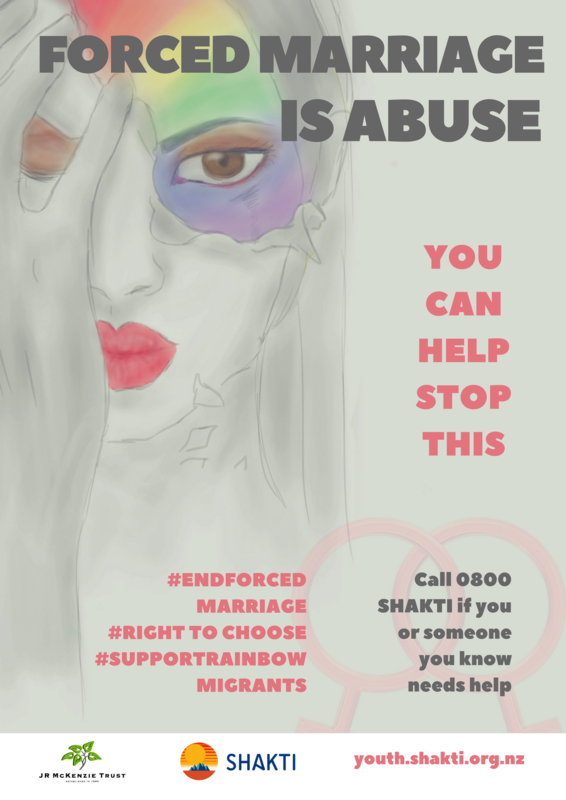 Both forced marriage and underage marriage are recognised as abuses to human rights by a number of United Nations (UN) treaties and other international documents. The two practices often overlap as children are unable to give informed consent. Forced marriage happens for a number of reasons. In many cases, young girls are pressured into marrying in order to sponsor their spouse for immigration purposes. 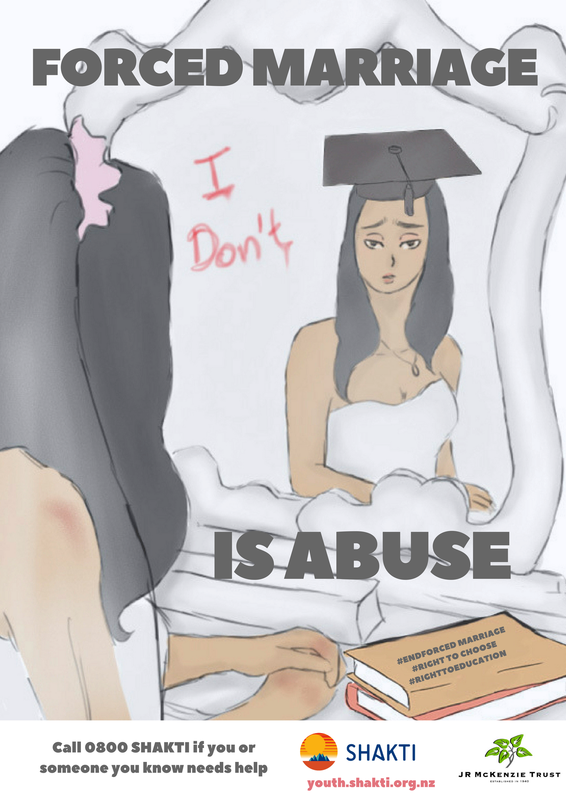 Sometimes, parents cannot accept when their children – especially daughters - having been exposed to different social norms, want to date or dress in ways considered culturally unacceptable. In many of these cases, parents will forced the girls into marriage in order to maintain their idea of “honour” by controlling the girls’ sexuality. Marriage without consent is not condoned in any religion. ​Forced marriage is not the same as arranged marriage. 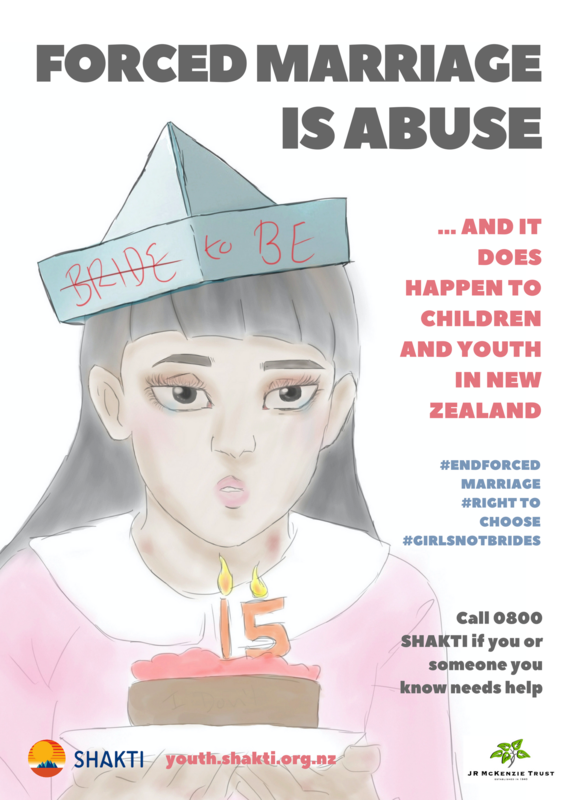 Help us to end forced marriage in Aotearoa New Zealand by signing the pledge and printing and putting up the posters and pamphlets in your school/workplace/community spaces. 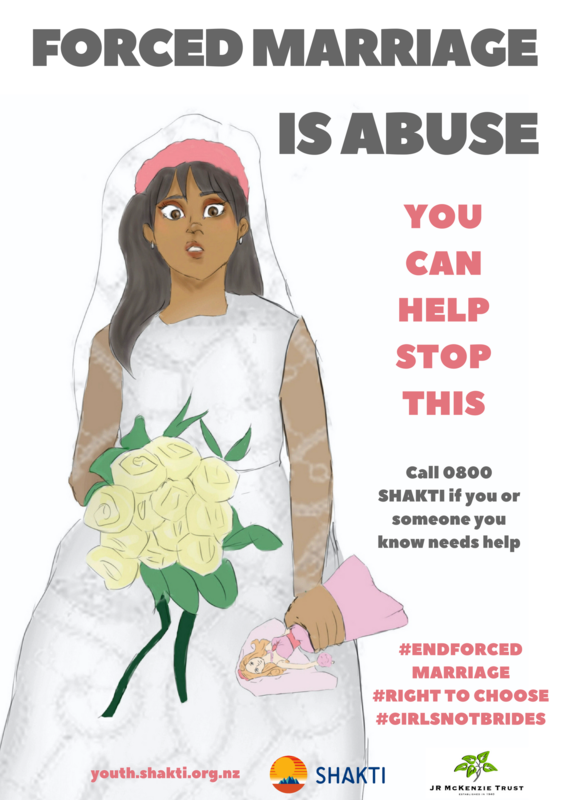 Forced marriage can and does happen to people living in Aotearoa. Sehar Moughal, whose story can be found in the Break Free handbook, and her three teenage sisters escaped their violent father before he could force them into marriage. Their story can be viewed below.